Ready for a quick move in. Welcome to your gorgeous Aster Residence Three home by Lennar! 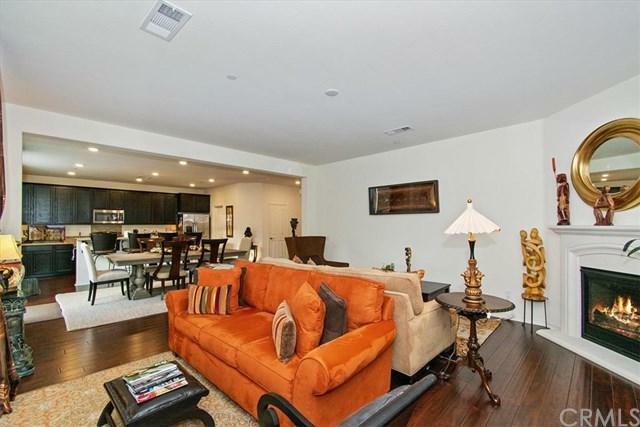 This is one of the most popular floor plans in the entire Rosena Ranch Community. 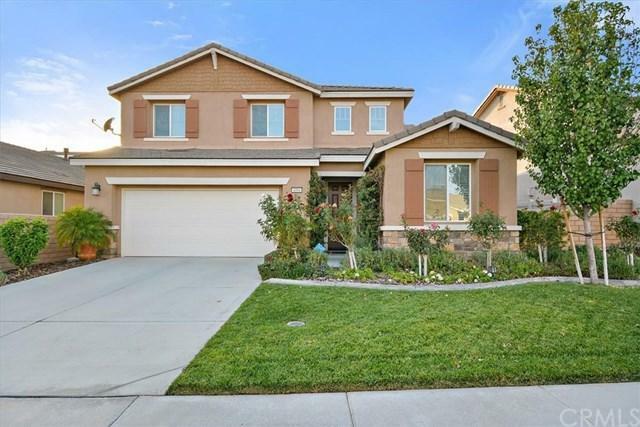 This stunning home includes four spacious bedrooms, three baths, plus a loft! 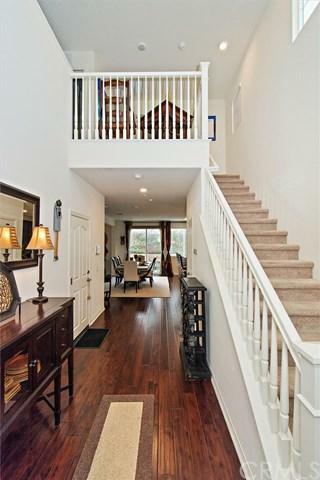 Throughout the downstairs living areas you will find breath taking REAL wood floors which is very rare and delightful! Walking through the grand entry you will find a beautiful open floorpan that leads you to a generous sized kitchen with rich espresso cabinetry and stainless steel appliances! Upstairs you will continued to be impressed by the luxurious upgraded carpeting with extra cushion padding for your comfort and pleasure! Throughout the home you will find faux wood blinds and electronic shades for your window coverings! In the roomy garage you will be happy to find custom hanging shelves for all your extra storage! 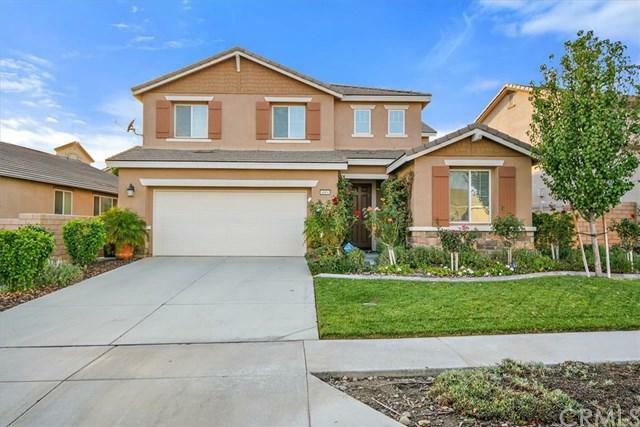 Moving outdoors, enjoy quiet dinners in your splendidly landscaped backyard! This home is truly charming and definitely MUST be seen to enjoy and appreciate its beauty and delight! We won+GGt forget to mention all the amenities that come included when living in this wonderful community to include, walking trails, community pools, splash park, a spa, clubhouse, gym with new equipment, sports park, tot lot, business center, K-8 school and so much more! All this and still so close to regional parks, Victoria Gardens and Ontario Mills! Sold by Kristina Hudes of Keller Williams Realty.